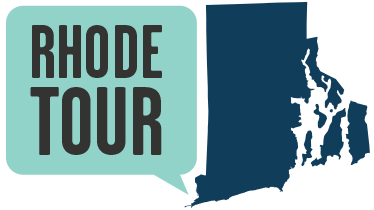 Prior to the 19th Century, hundreds of acres of water covered most of the area below the current Rhode Island State House--the Great Salt Cove,--which was large enough to admit sailing ships, and had a swath of salt marshes to its west. In the 1700s, warehouses along North Main Street were accessible by boat, and the Weybosset Bridge at the entrance to the Cove could open to allow larger vessels to pass. 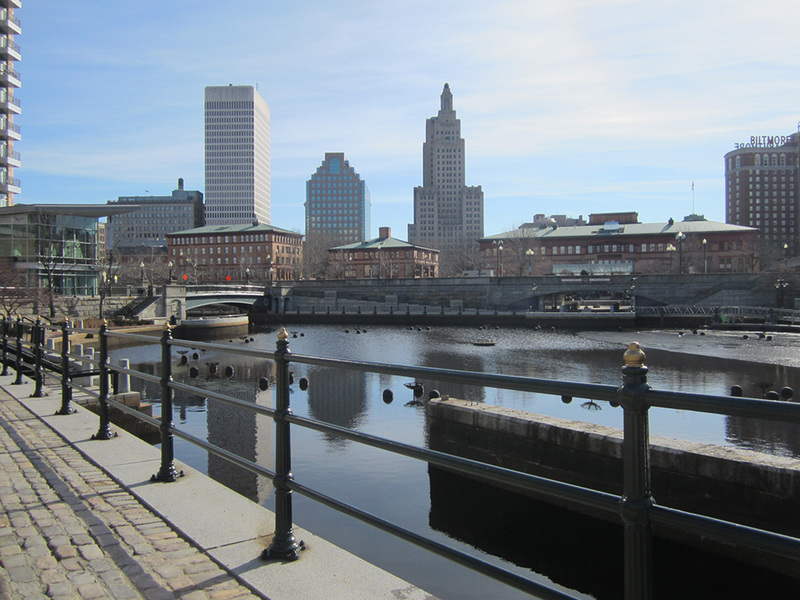 As downtown Providence faced increasing development, portions of the Cove and surrounding wetlands were filled, creating tidier, man-made shorelines. The 1800s also brought a significant infrastructure challenge to American cities: the influx of railroad lines and terminals. The Providence City Council granted railroad companies the use of a depot site on fill alongside the Cove, on the condition that they would pay to build a public park around the rest of the Cove. The companies complied, creating an elliptical cove nearly a mile around and surrounded by walkways and shade trees, with the rail depot to the southeast and the State Prison on the northwestern shore. The Cove park provided an important green space in downtown. 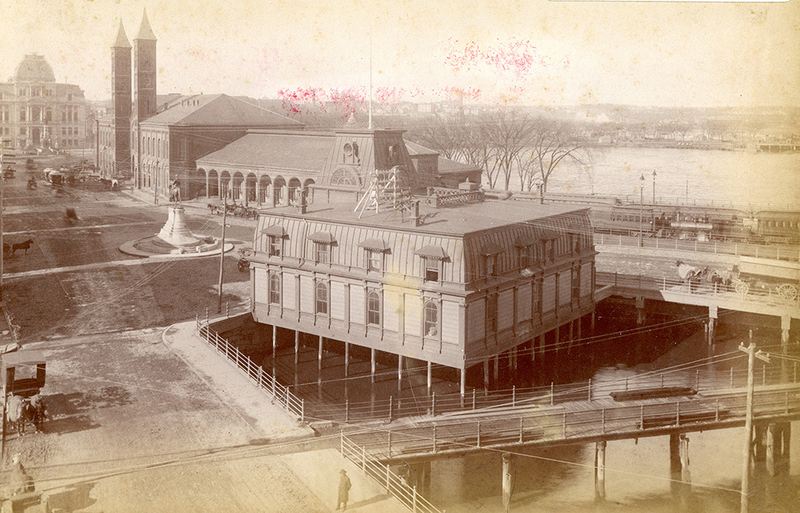 In 1886, the Public Park Association referred to the Cove lands as "a ventilator of the city and a resort for the people," whose "cooling influence is very great." While indeed a source of shade and cool breezes, the cove was heavily polluted with waste from mills and slaughterhouses upstream. As Providence didn't have a sewage treatment system until the 20th century, the rivers served as sewers, with human waste accumulating in the Cove and creating very unpleasant odors at low tide. (As one writer colorfully put it, the Cove was "made the receptacle of the excreta of a large part of the city.") By 1881, the Cove had been essentially cut off to foot traffic from most of downtown by busy railroad tracks, making it a much less desirable destination for casual strollers, and had become a congregating spot for "disreputable persons." A long and tumultuous debate about whether to fill the Cove and cover it over with railroad tracks ended when the city sold the Cove Basin, cove lands, and promenade to the railroads. It was filled in 1891 and 1892, with tracks built on the extensive fill. 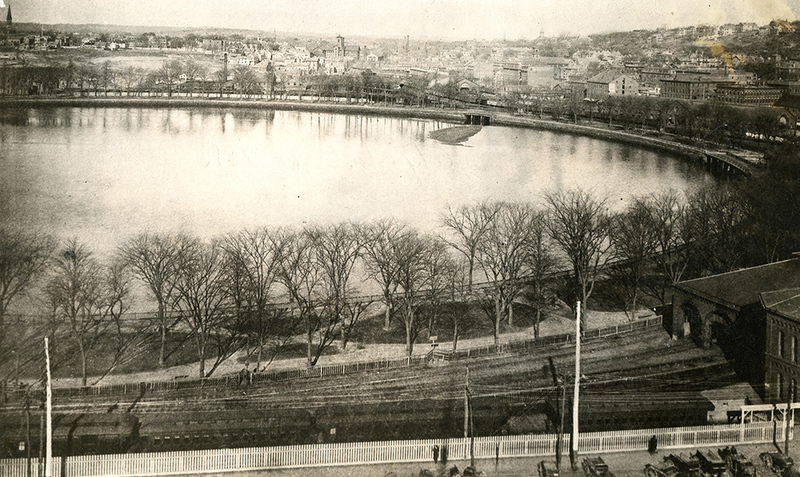 This portion of downtown remained dry land until the Providence Renaissance of the late 1990s; the circular tidal basin at Waterplace Park was created more than a hundred years after the original was filled, an homage to Providence's Great Salt Cove. Portions of the foundation of the State Prison, which once sat on the Cove's northern shore, were uncovered during the construction of the Providence Place Mall. Adventurers can explore the Providence and Woonasquatucket Rivers (including the tidal basin) by boat; you can rent a kayak or canoe, or bring your own! Angela DiVeglia, “The Providence Cove,” Rhode Tour, accessed April 23, 2019, http://rhodetour.org/items/show/351. Holleran, Michael. 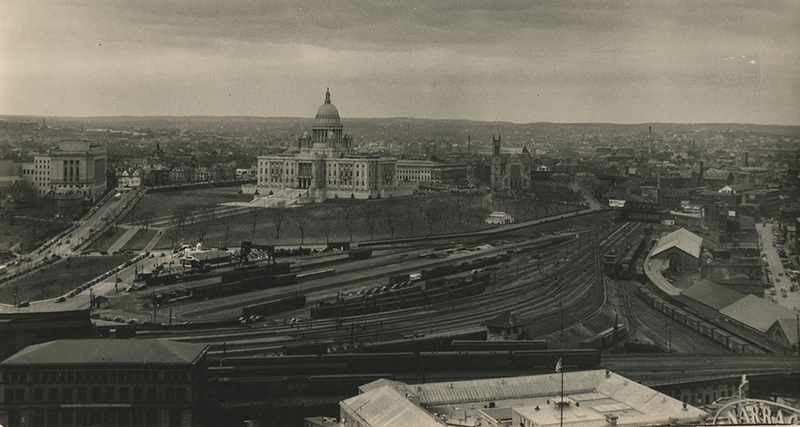 "Filling the Providence Cove: Image in the Evolution of Urban Form." Rhode Island History v. 48, no. 3 (August 1990). Public Park Association. The Cove Park: Its Economic and Sanitary Importance; Terminal Facilities Plan of 1873. Providence: J.A. and R.A. Reid, 1886. Report of the Commissioners of the Cove Lands, Made Pursuant to Resolutions of the Board of Aldermen of the City of Providence. Providence: Angell, Burlingame & Co., 1877.